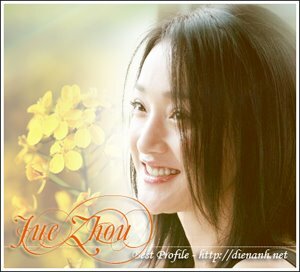 Zhou Xun: Zhou Xun sacrifices all for the love? After getting married, many female stars give up their acting and stay at home to take care of their family but Zhou Xun does not choose this way. For her, in modern society, all man hope their lovers has their own jobs. In addition, she love acting very much so even after having baby, she continue playing films. Considering many famous actors like cooperating with famous directors, she shares her thought: "I think a good script without a talented director or vice versa is not perpect. The best way is combining two aspects".